The Norway terror: What could have been done better? This entry was posted in Blog, Norway terror attacks on 22.08.2011 by Paul Carlisle Kettler. As widely reported, the Manifesto of Anders Behring Breivik contains coded information which may lead to geographic locations in major European cities. 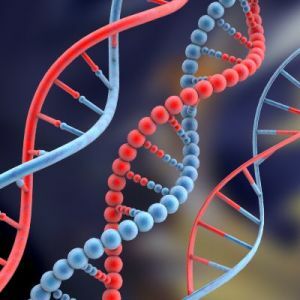 Further, the Manifesto may contain other coded information, which by speculation could identify conspirators or possibly the existence of armed and timed explosive devices. The speculation, if true, would have the obvious dire consequences. 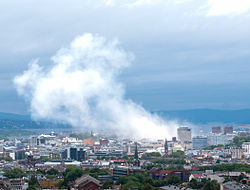 This entry was posted in Blog, Norway terror attacks on 12.08.2011 by Paul Carlisle Kettler. 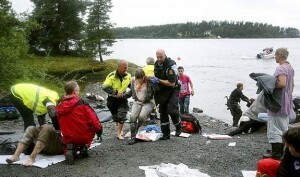 This entry was posted in Blog, Norway terror attacks on 09.08.2011 by Paul Carlisle Kettler.